Trumbull resident Michael McCrorken was arrested on Feb. 13 on charges of first degree failure to appear in court. WESTPORT — A man accused of embezzling $23,000 from a Westport business in 2016 allegedly failed to show up to his court date. This is the second time the 29-year-old has missed his court appearance, police said. In September, Michael McCrorken was accused of stealing more than $23,000 from the Westport-based catering company, A Dash of Salt, by cashing fraudulent checks. At the time, he was charged with 37 counts of first-degree forgery and second-degree larceny. 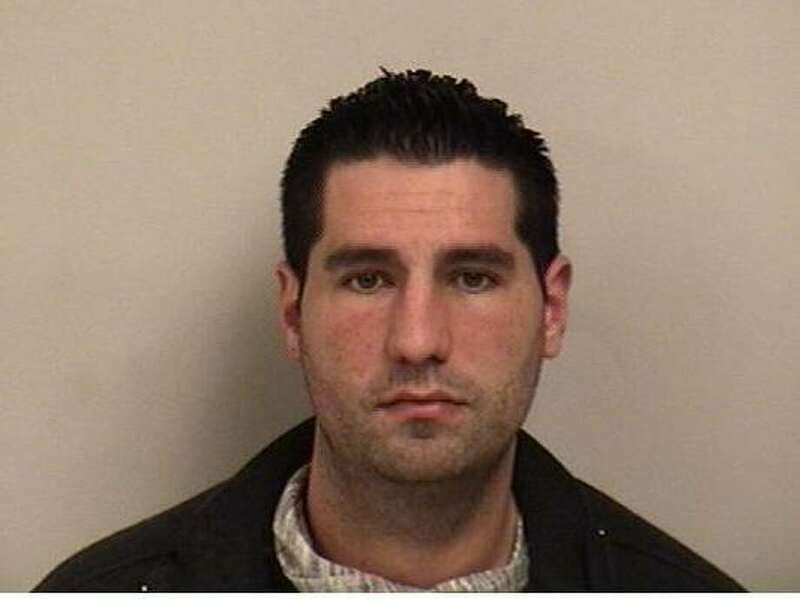 After failing to appear for his September court date, Westport Police issued an arrest warrant for failure to appear and the Trumbull resident turned himself in to police in December. Once again, McCrorken did not show up to court for the larceny and forgery charges and police issued another warrant, this time for first-degree failure to appear. When McCrorken turned himself in Feb. 13, he was unable to post the $15,000 court-set bond and was transported to Norwalk Court for arraignment later that morning.